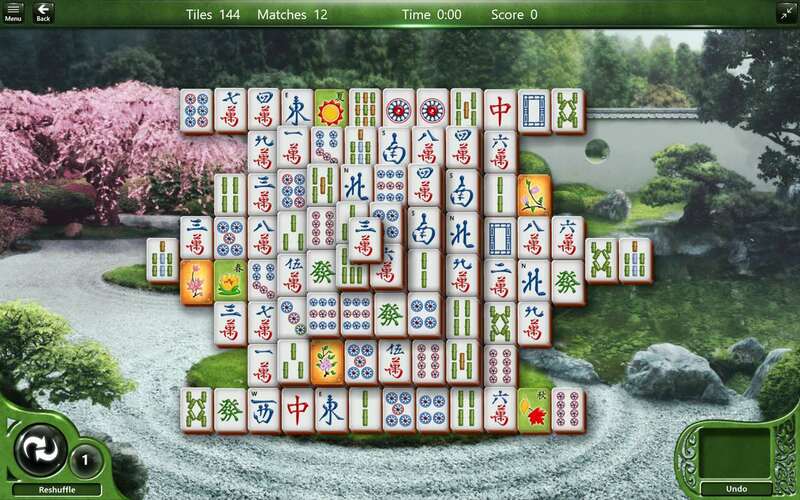 In its uphill push for UWP framework across the Windows platform, Microsoft today released a UWP version of Mahjong – the classic that has been with us since the Qing dynasty. Alright, Microsoft might not have been making Mahjong for that long; today’s update makes it the first version of Mahjong made with UWP. You could say that this is a reboot for Mahjong. With the update, Microsoft has updated the looks, graphics, and added a whole bunch of new features including Xbox Live integration. 20 new puzzles – The new version adds twenty brand new puzzles to solve, bringing the total count of puzzles to 40. Each puzzle has four levels of difficulty as well. New themes – A wide variety of themes to choose from, each with its unique graphics, sounds, and animations. Daily Challenges – A new challenge every day, with unique gameplay modes like the Golden Tiles, where you have to find and match pairs of golden tiles. You can earn special badges by completing these challenges as well. Undo – You can “rewind” your missteps, and take a different approach to the problems – a blessing for beginners, and a curse for experts. Xbox Live – The new UWP game now integrates with Xbox Live, giving you Achievements, Gamerscore, leaderboards, and all that comes with an Xbox Live integration. You might find it weird to have this for something like Mahjong – but Mahjong can get quite competitive sometimes. The new Mahjong is available straight from the Windows Store right now, and as it is a UWP app, it also works on Windows 10 Mobile, not just the PC. Considering the new version is UWP – it shouldn’t be very hard to bring it to Xbox One. It already has Xbox Live integration, so half the work is already done. Maybe Xbox players would appreciate a casual classic.